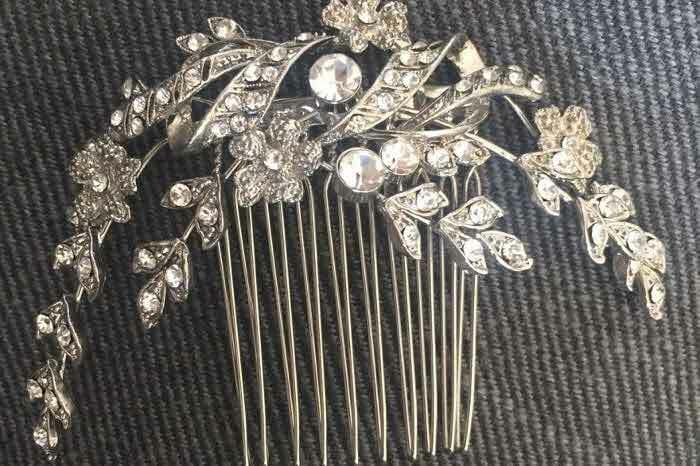 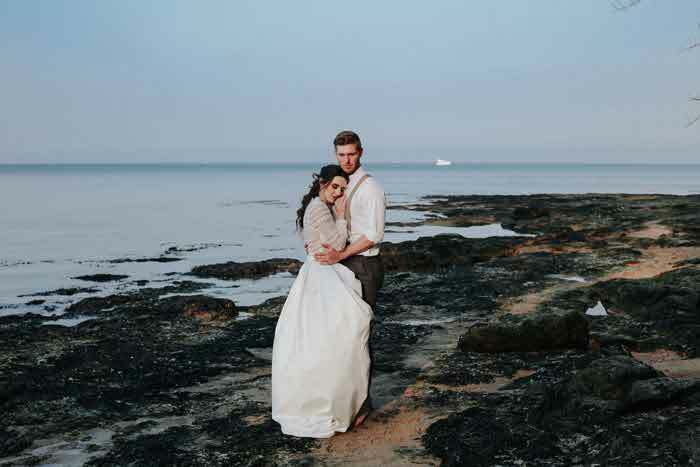 Marrying in Kent? 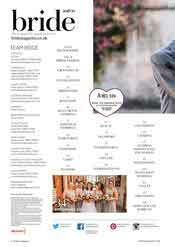 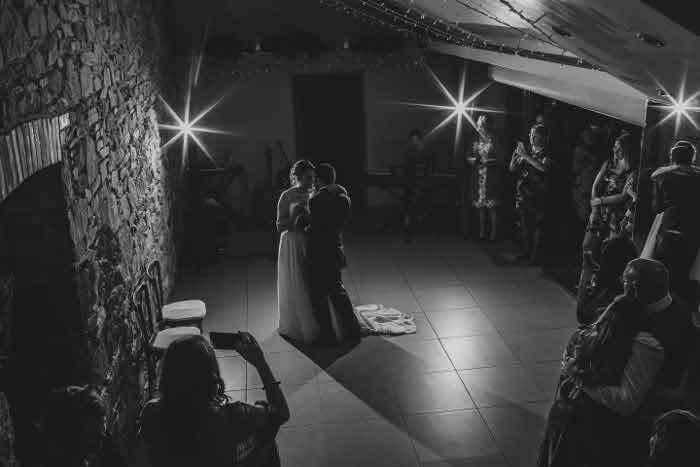 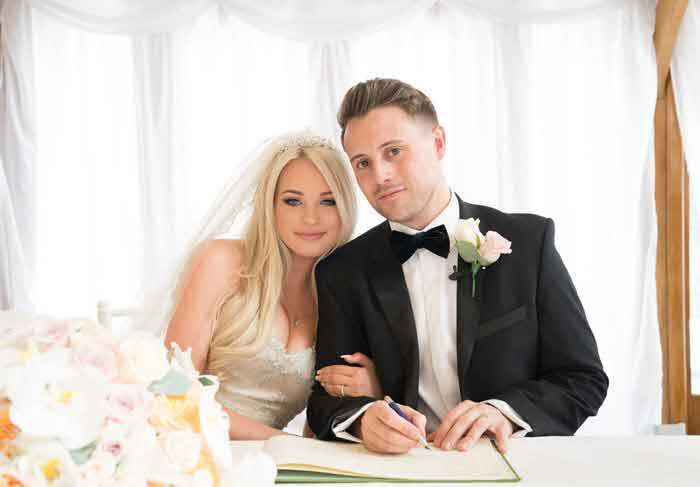 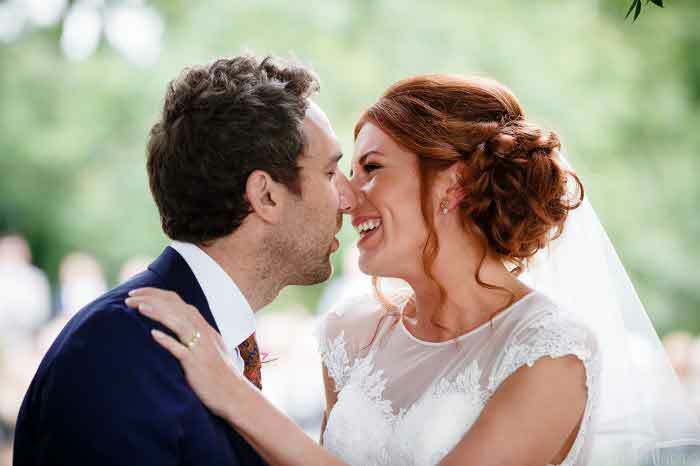 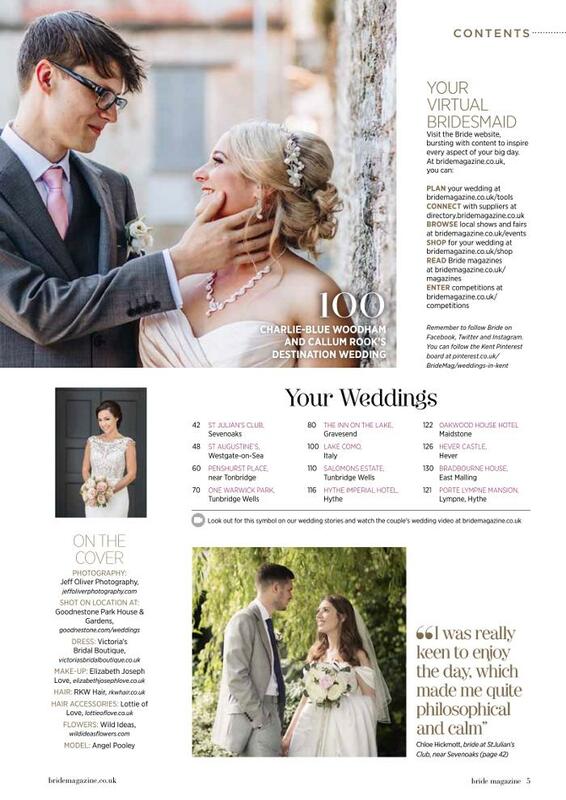 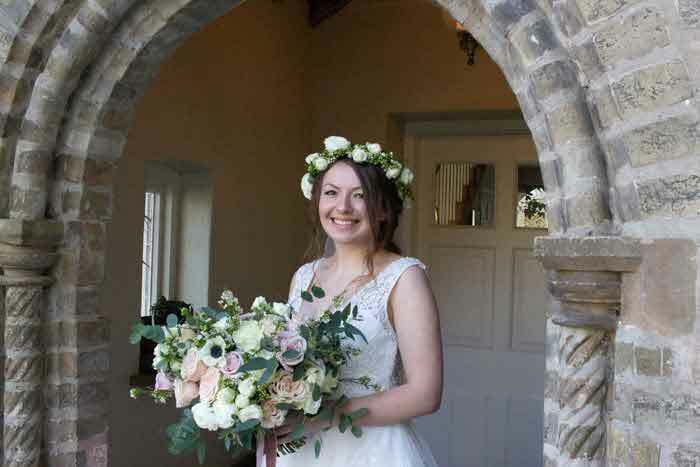 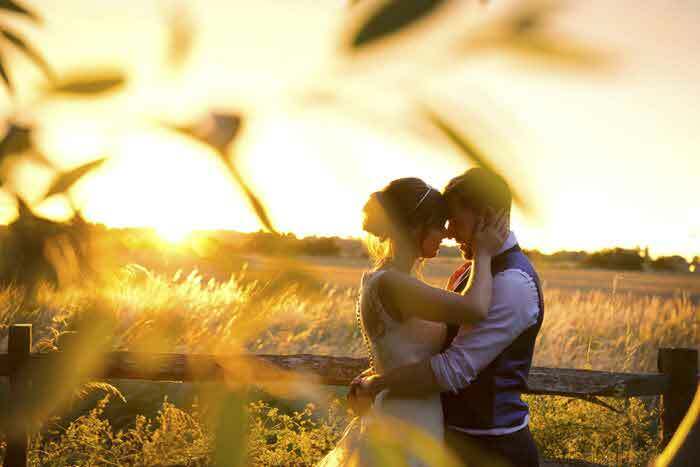 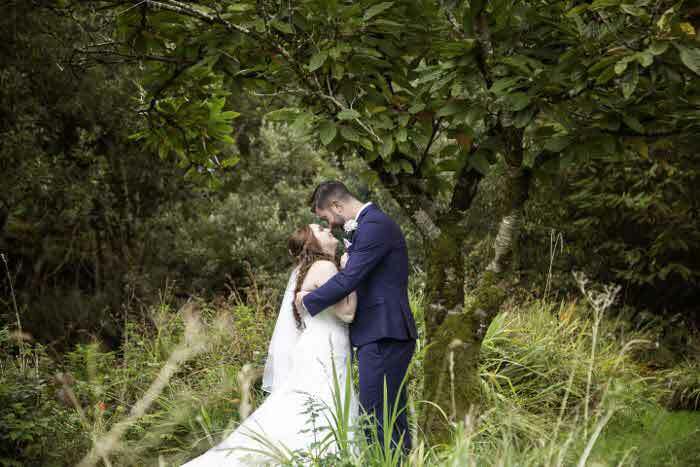 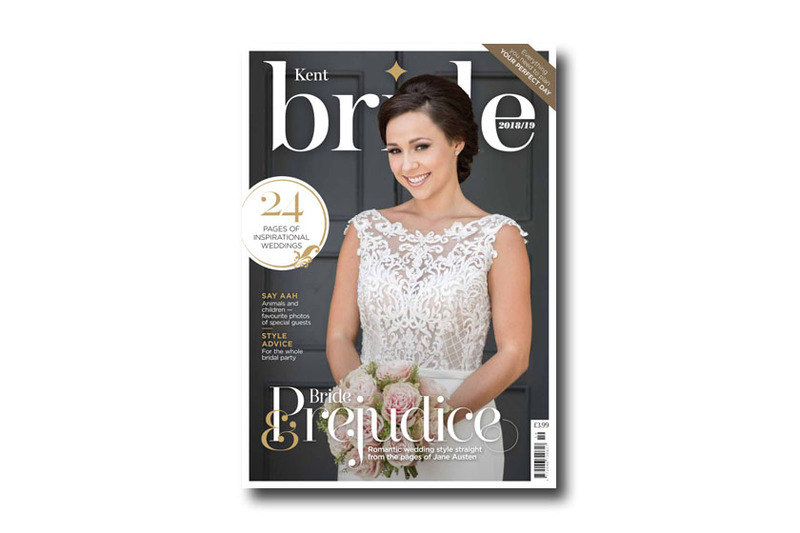 The 2018/19 edition of Kent Bride magazine is the go-to publication for engaged couples in the region. Bursting with inspiration, information and ideas, the annual magazine is filled with fashion features, expert articles, event listings, real weddings and more. 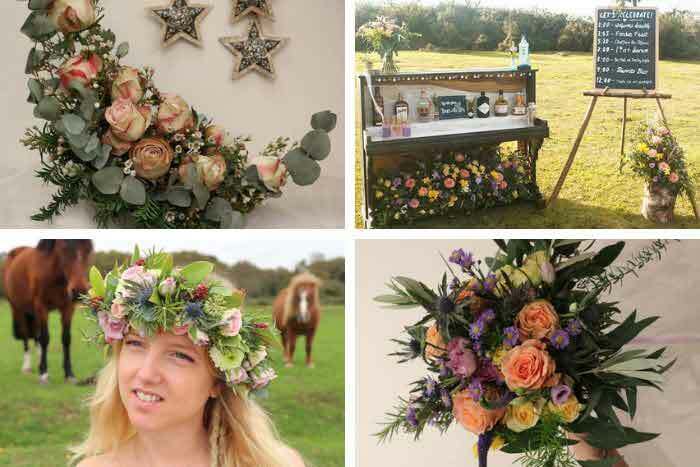 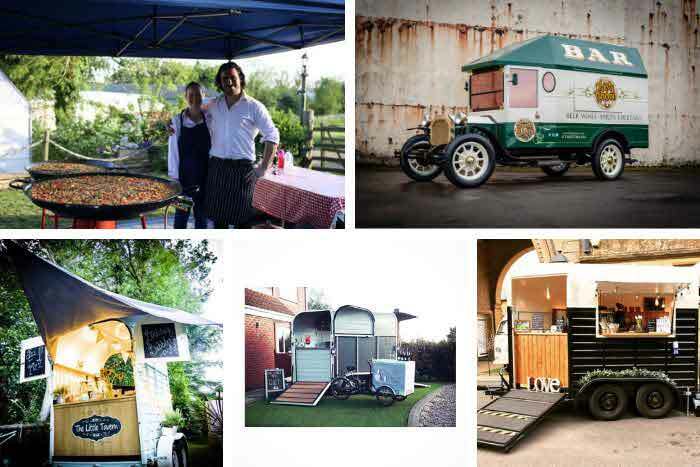 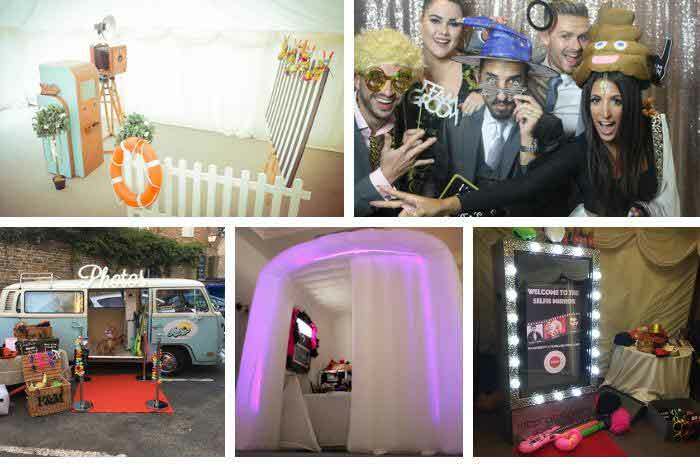 With dresses, cakes, transport, floristry, stationery, groomswear, venues, and photography all featured, you'll have every aspect covered. 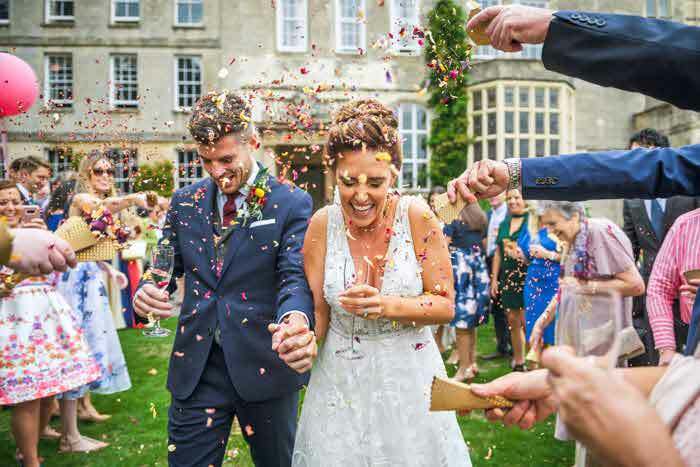 All this, plus the chance to go behind the scenes of the Jane Austen-inspired cover shoot captured by Jeff Oliver Photography and bridesmaid advice from six brides with the perfect tribes. 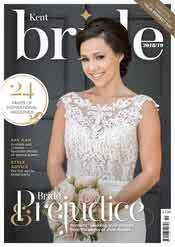 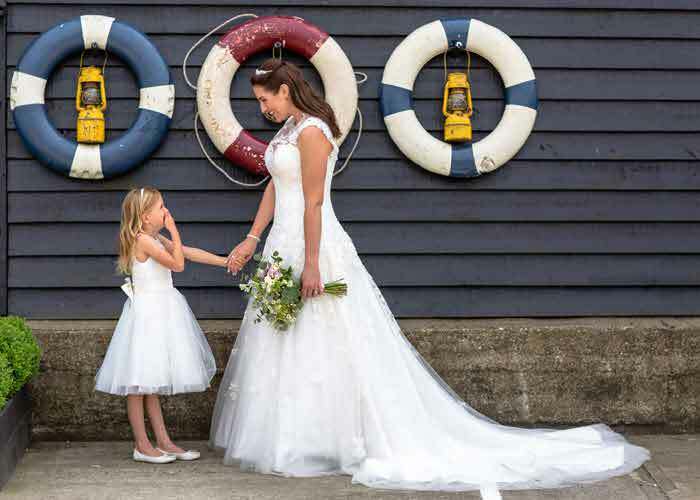 Read the 2018/19 issue of Kent Bride magazine online or order your copy at buyamag.co.uk/bride.